By visually monitoring your heart rate you can better assess your workload -- real time -- and promptly react to heightened stress or over-exertion. 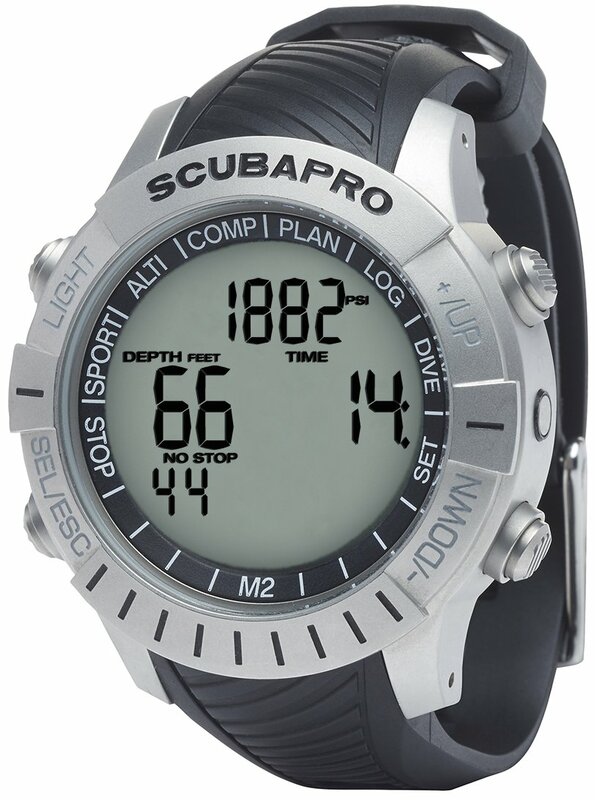 At the same time, the dive computer incorporates this information into its workload calculation, adjusting the algorithm to make the dive safer. On a less critical level, measuring your heart rate also lets you focus on increasing your endurance training, which allows you to transform your love of diving into a fitness sport. This patent-pending feature provides yet another aspect of your physiology that can be factored into the workload algorithm. Extreme cold can affect a diver's ability to off-gas nitrogen. 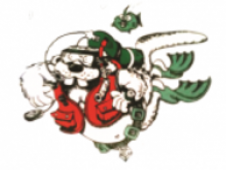 This additional information lets your algorithm update its decompression calculations to improve the diving experience.